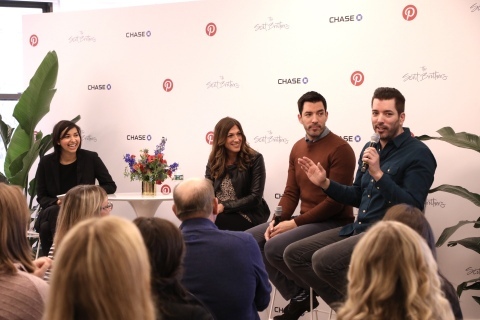 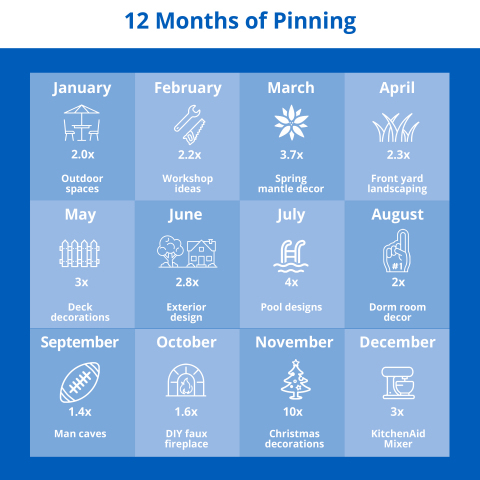 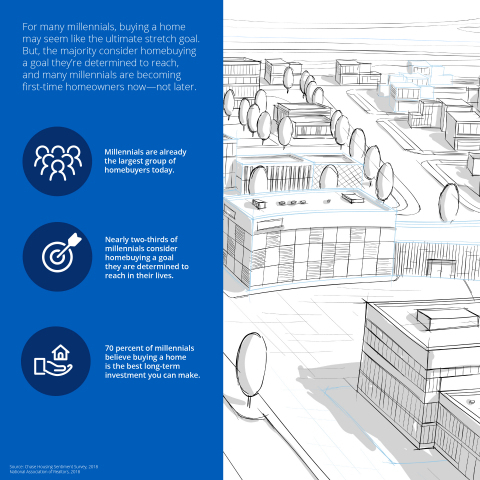 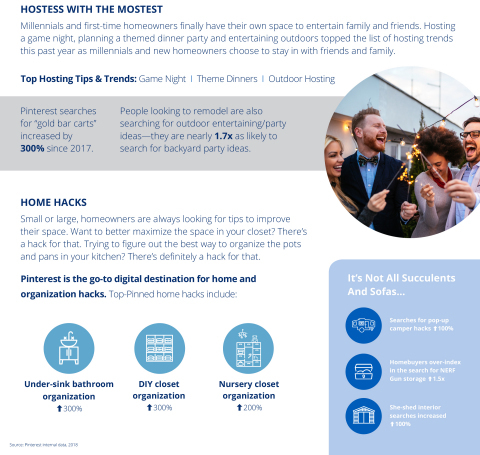 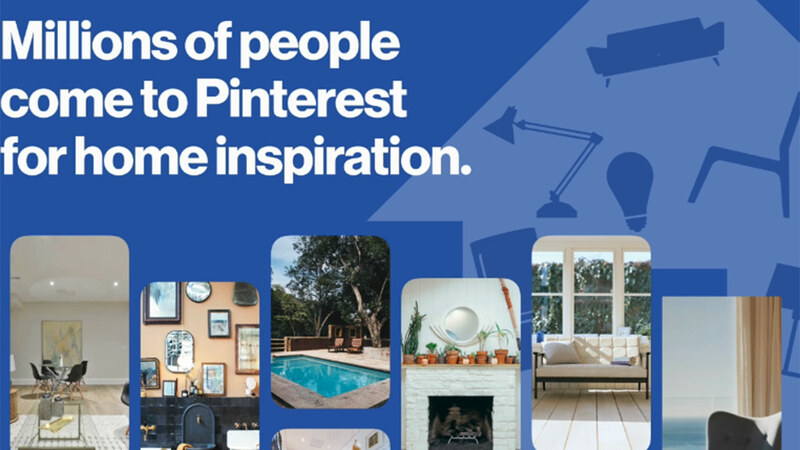 NEW YORK--(BUSINESS WIRE)--Chase Home Lending, in conjunction with Pinterest, today debuted its “Pins & Properties: Chasing Your Dream Home” report at the Pinterest New York City office, along with TV personalities, entrepreneurs and authors, Drew and Jonathan Scott. 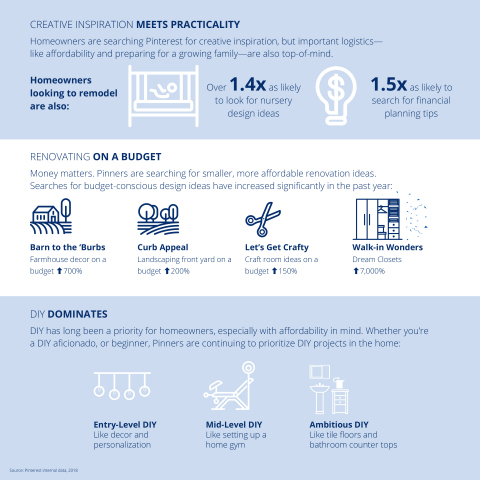 The Scott Brothers shared tips and trends for making a dream home renovation a reality. 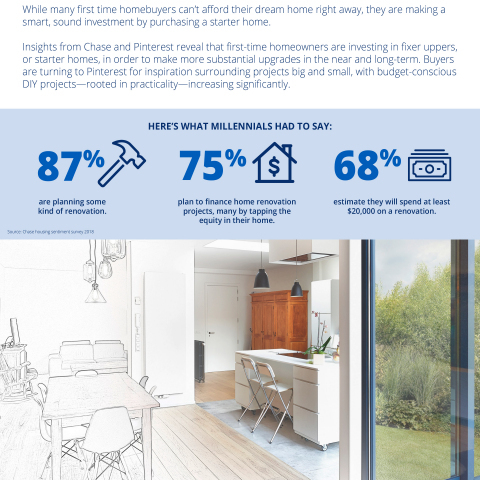 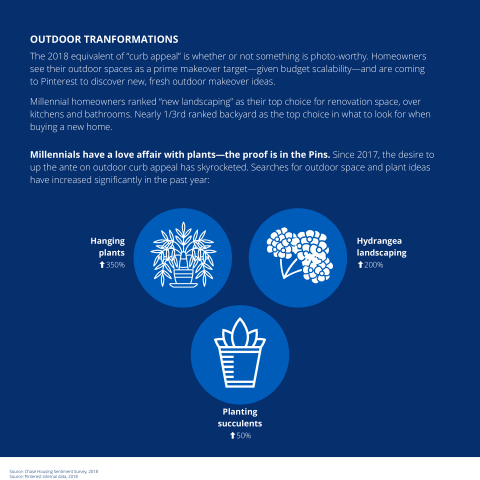 The collaboration between these powerhouse brands examined what homeowners are searching for to upgrade their starter homes. 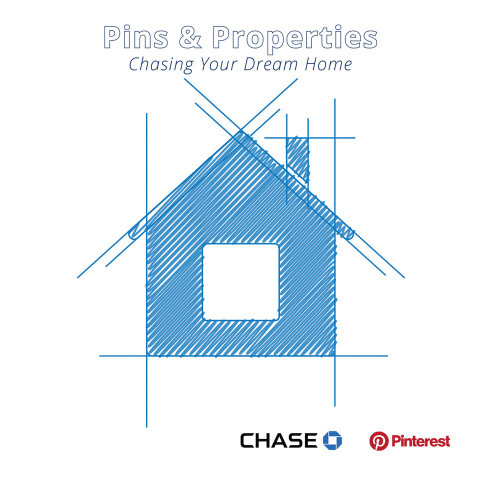 To download the full Chase Home Lending “Pins & Properties: Chasing Your Dream Home” report, click here.